Transform the way you run your business. 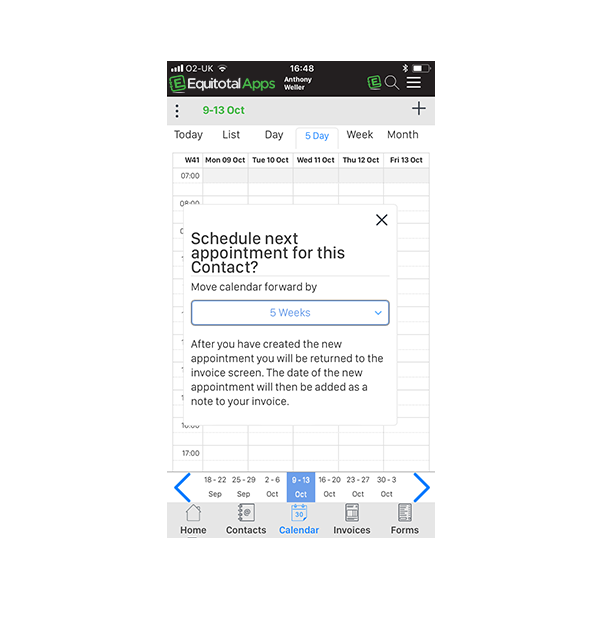 Make an appointment – email confirmation sent – SMS and email reminders sent 24 hours before appointment. 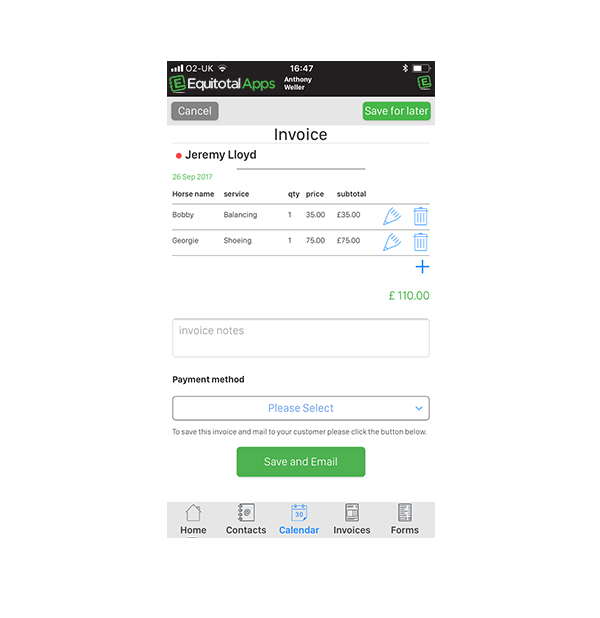 Easy Invoicing with your logo. No more uncomfortable calls chasing unpaid invoices -or treks to the bank to deposit cheques. Take a photo of your petrol receipt or purchase – choose the category – enter the amount and bin the paper. 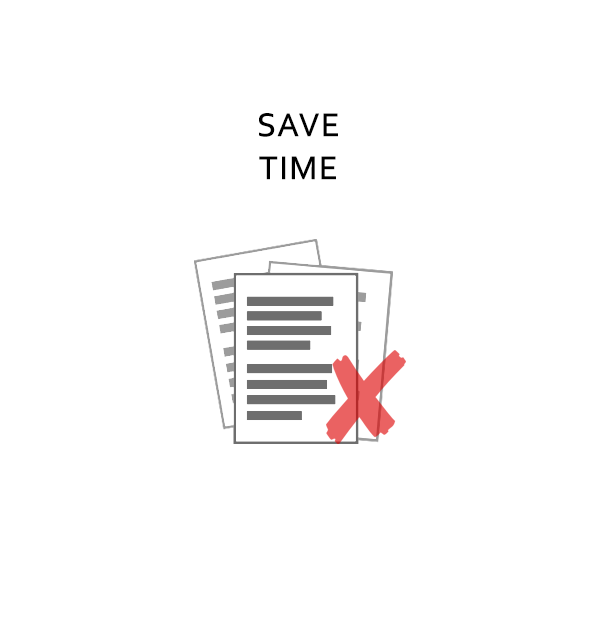 Keep photos and records all in one place and share them with your customer. 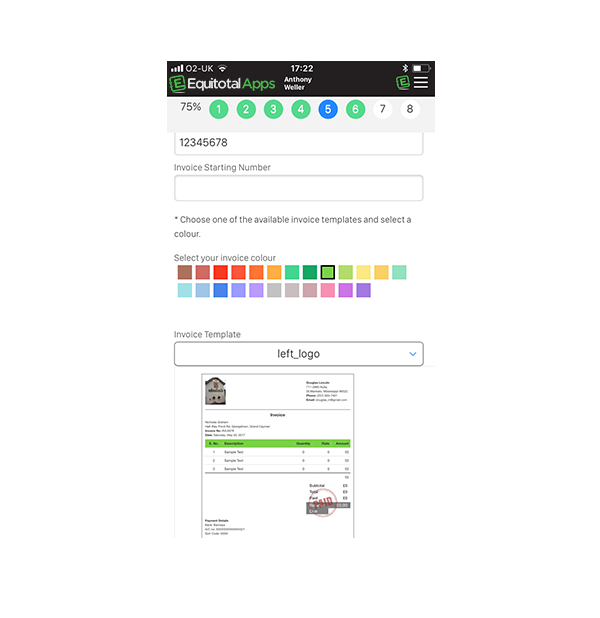 Loads of useful reports at the click of a button. 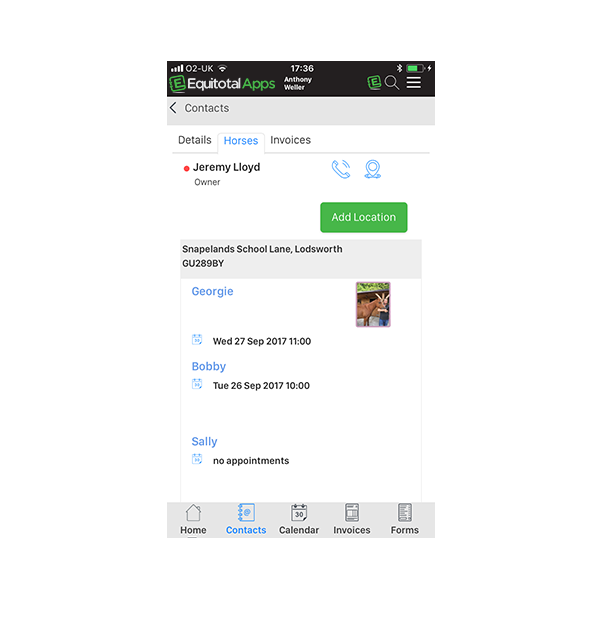 Map view of appointments and customers. 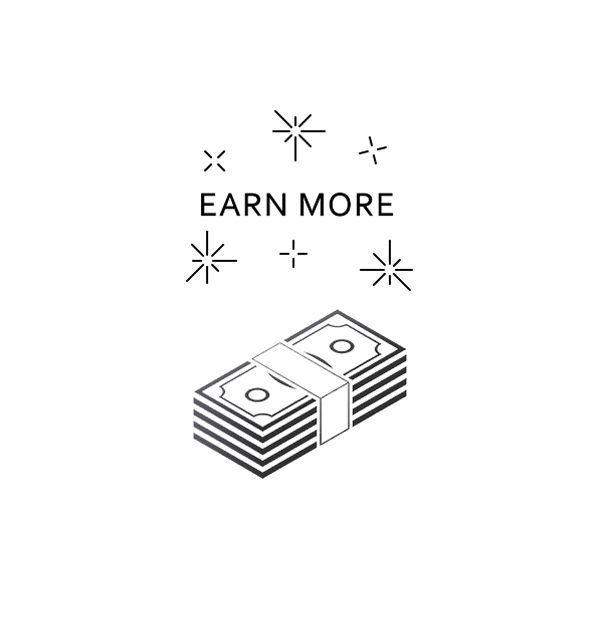 Get paid quickly and easily with GoCardless and Stripe. Direct link to your suppliers online ordering page or complete your own order during the week ready for emailing. Apps for you and your business. 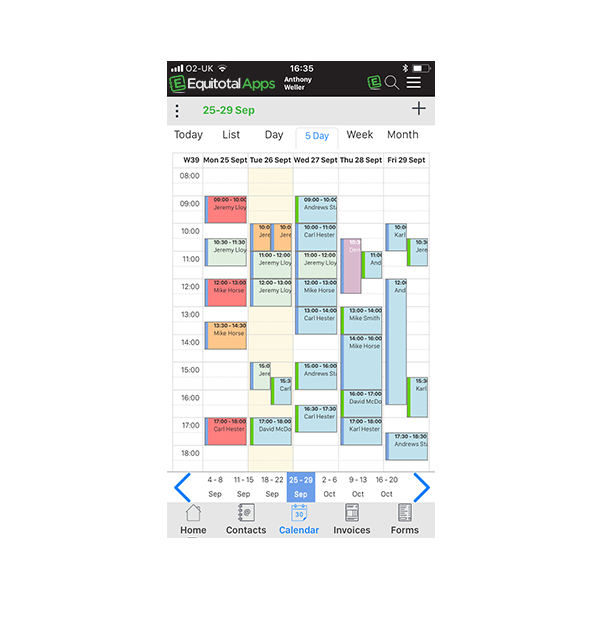 The app has made mine and my clients lives so much simpler. It’s easy, quick and very professional. I no longer have people saying they forgot the day, time, cash or grooms forgetting which horses I was treating that day. 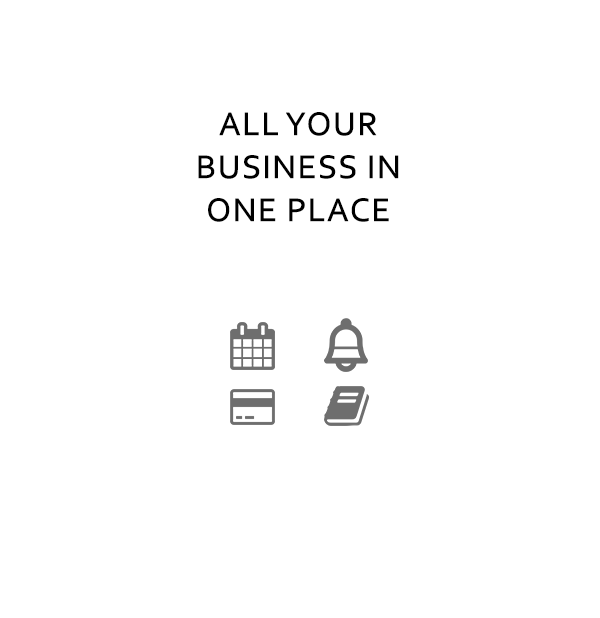 You wanted an easy, well priced app to manage you business. 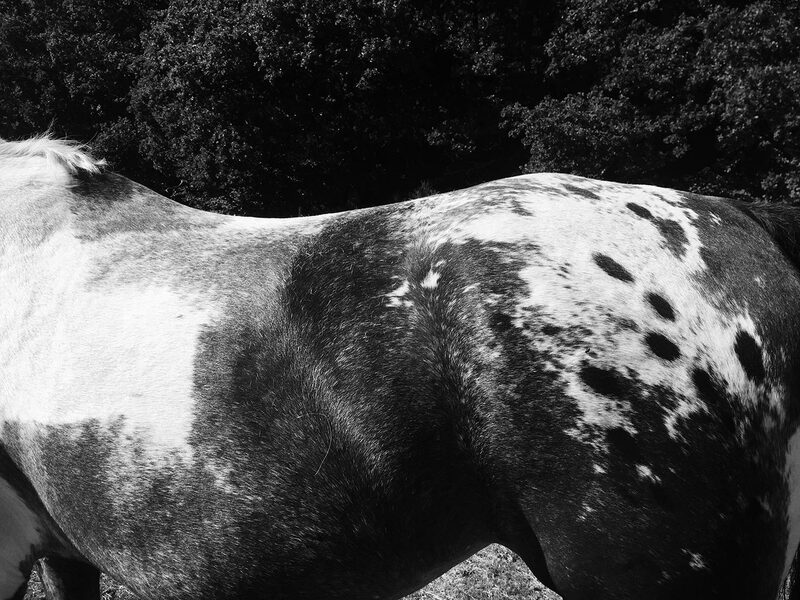 The idea came from an equine professional. 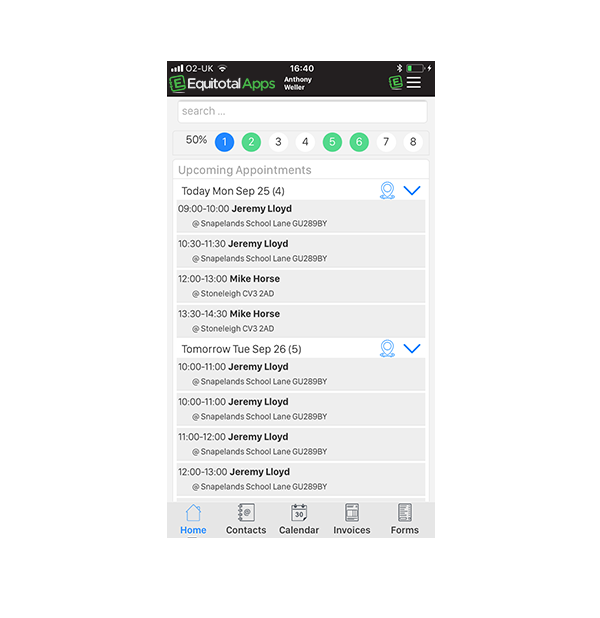 Working with equine professionals for over 2 years we have developed our software in the UK. 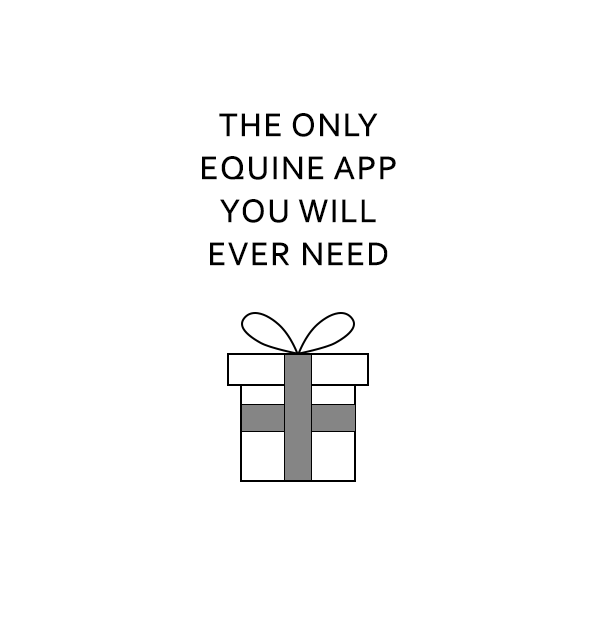 We now have a family of Apps for a variety of equine professions. Version 2 will be available for the UK and US in the Autumn of 2017 other countries shortly after. We are always listening and happy to hear your suggestions. Look us up at an event.